ACT Policing is seeking to identify a man who indecently exposed himself in Greenway on Saturday 4 April. Around 6pm the male offender who was riding a black mountain bike, approached a woman on the bike path near De Little Circuit in Greenway. He was indecently exposing himself and conducting an indecent act in front of the victim. He is believed to have left the area via the underpass under Drakeford Drive, toward Wanniassa. 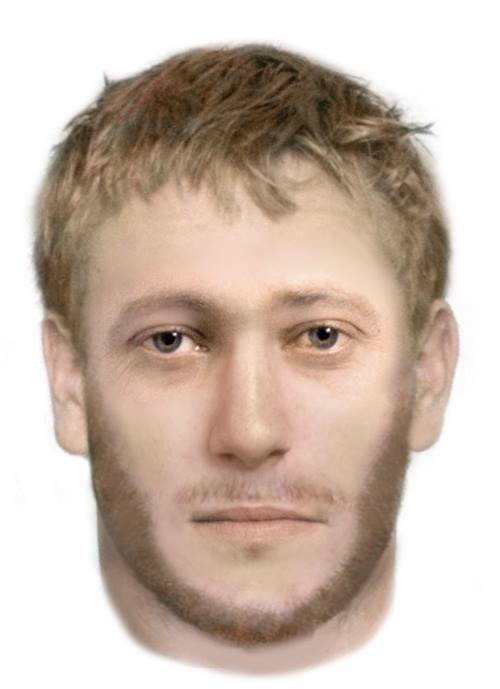 The offender is described as Caucasian in appearance, approximately 180cm (6ft) tall, aged between 20 to 33-years-old with a large build, short orange sandy hair and a short red beard. He was wearing a black short-sleeved T-shirt and long black pants. Police are urging anyone who may have witnessed the incident or knows the identity of the man described above is asked to contact Crime Stoppers on 1800 333 000, or via the website at www.act.crimestoppers.com.au.